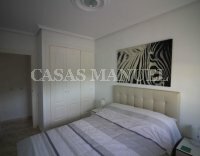 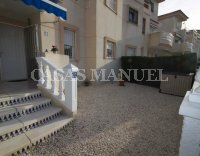 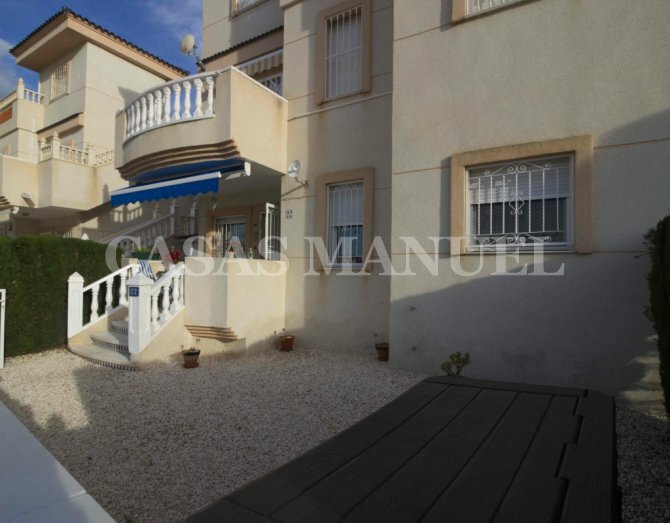 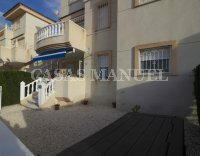 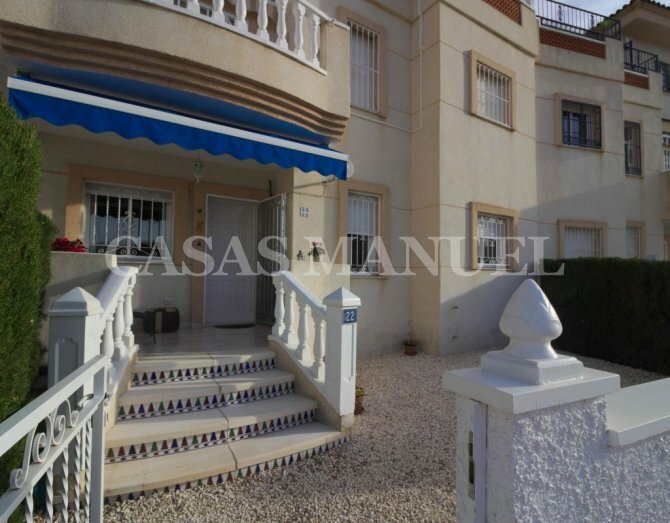 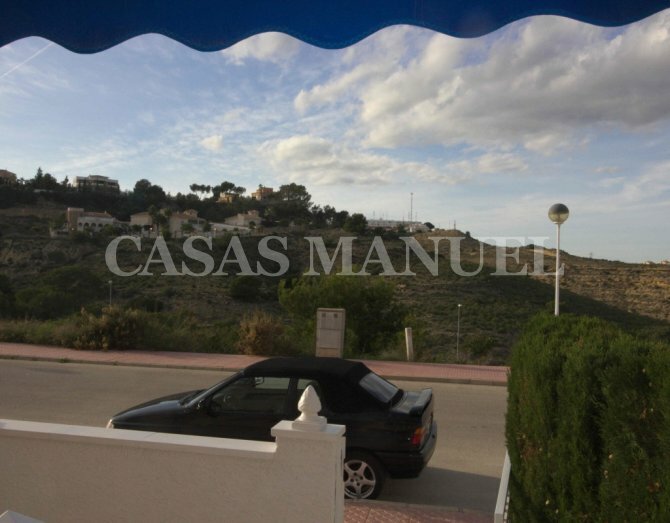 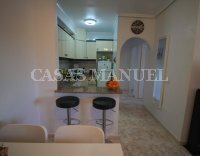 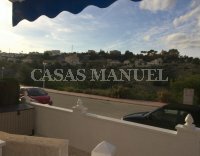 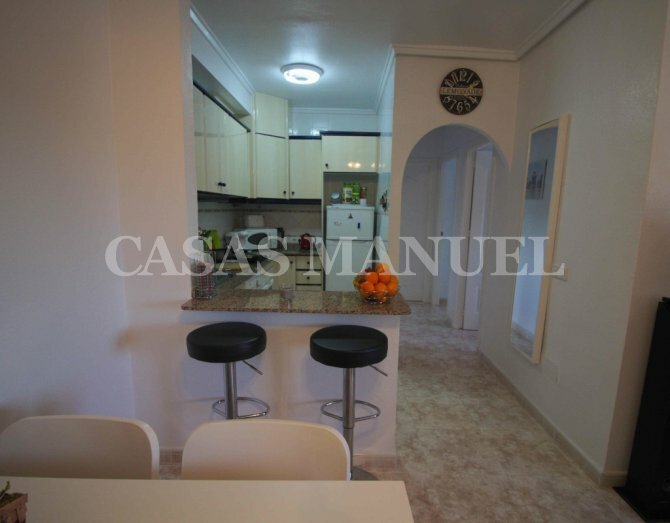 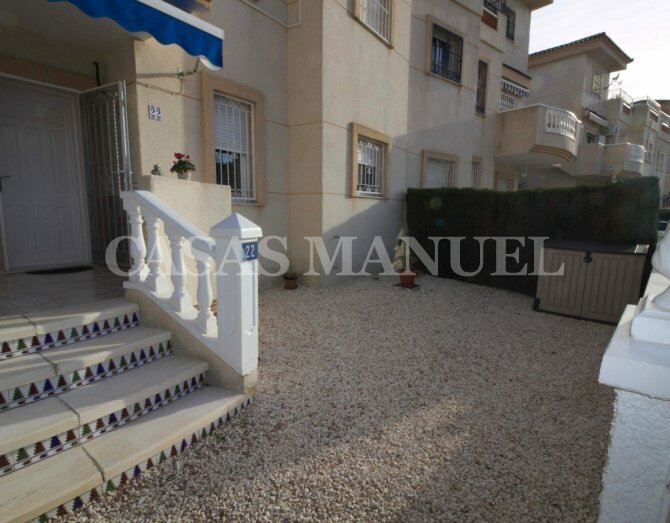 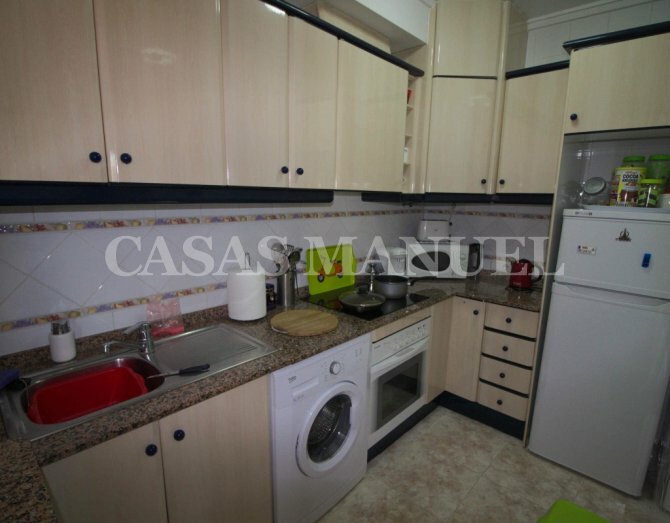 Superbly presented ground floor apartment in the popular town of Ciudad Quesada. 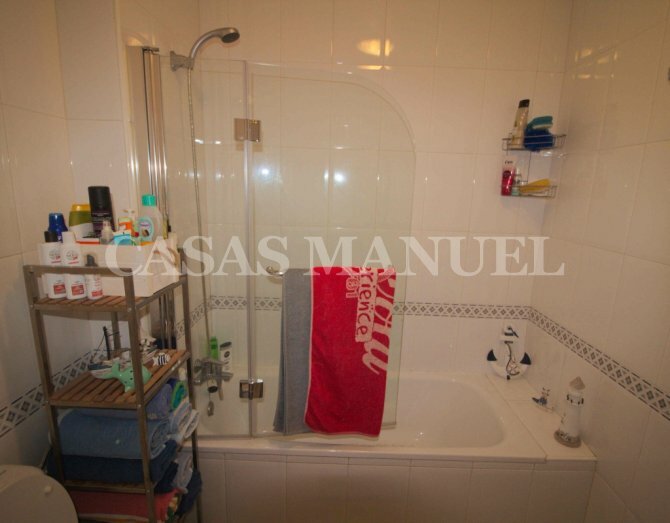 This sought after property consists of a good size front garden leading onto the front terrace and into the living/dining area with open plan kitchen along with two bedrooms and a family bathroom. 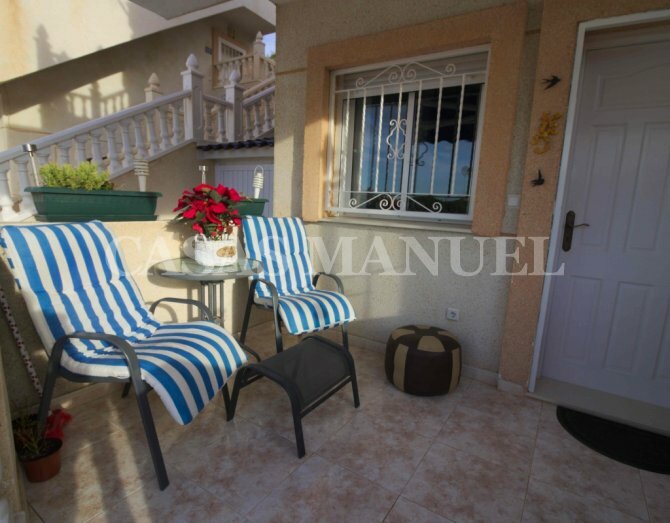 This property will be sold mostly furnished and has use of a communal pool, ideal for full or part time living.